Karl Lagerfeld is a German born artist and fashion designer in paris. He is known for his Haute Couture collection, accessories, photography, jewelry, fragrances. 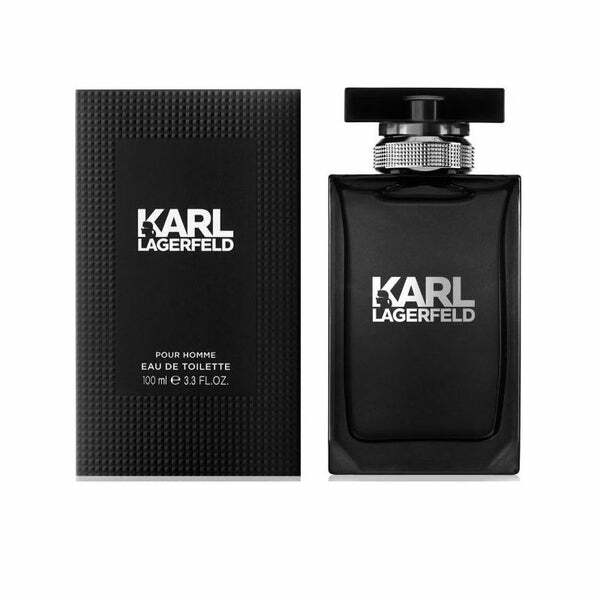 The brand house started making scents in 1978 with launching of Lagerfeld Classic Men. We have a few best selling perfumes by Lagerfeld in our fragrance collection. 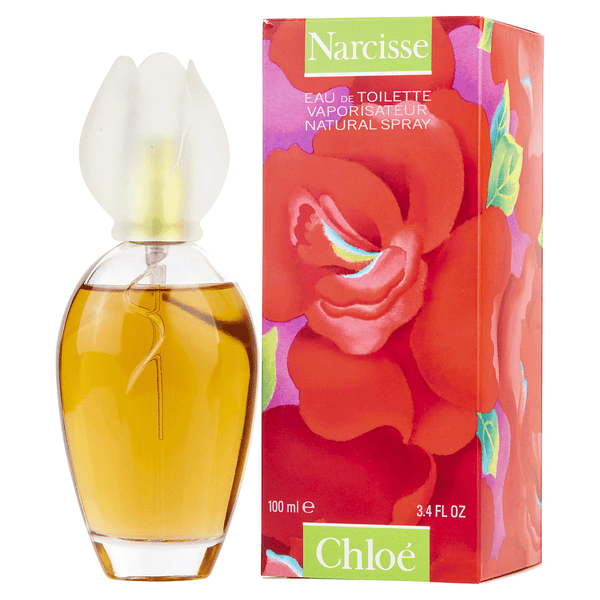 some of them are Karl Lagerfeld, Narcisse Chloe, and various gift sets. Featuring exquisite notes blended with expert care, the eponymous feminine scent by Karl Lagerfeld represents the perfect accessory to complete your ensemble. Dab this enthralling elixir on your wrists and at the base of your neck to radiate an enticing aura. 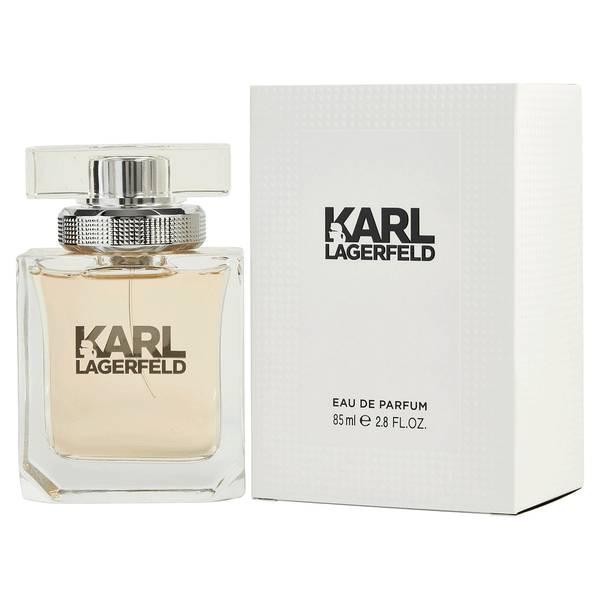 Buy Karl Lagerfeld essence from our fragrance collection in perfumeonline.ca at best price. 100% authentic products.